Weis Communications have grown on the back of strong community and family based values, delivered with a passionate, personal yet professional approach. 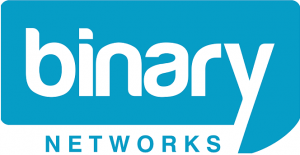 Epygi Technologies and Binary Networks are pleased to announce an interoperability partnership and completion of QA testing on the Binary Networks SIP Network. A month is a long time in a field as dynamic as telecommunications. Every month we see more businesses installing VoIP solutions, some more successfully than others. Explanations from traditional carriers about why they don’t offer VoIP are hard to find. Here are the Ten Secrets about implementing VoIP, that both VoIP and traditional carriers don’t want you to know.